RealScenery is happy to announce the completion of their RealScenery Enhanced: Northern California (NORCAL) scenery package. This scenery covers a little over half of the state of California, starting from the Oregon border. 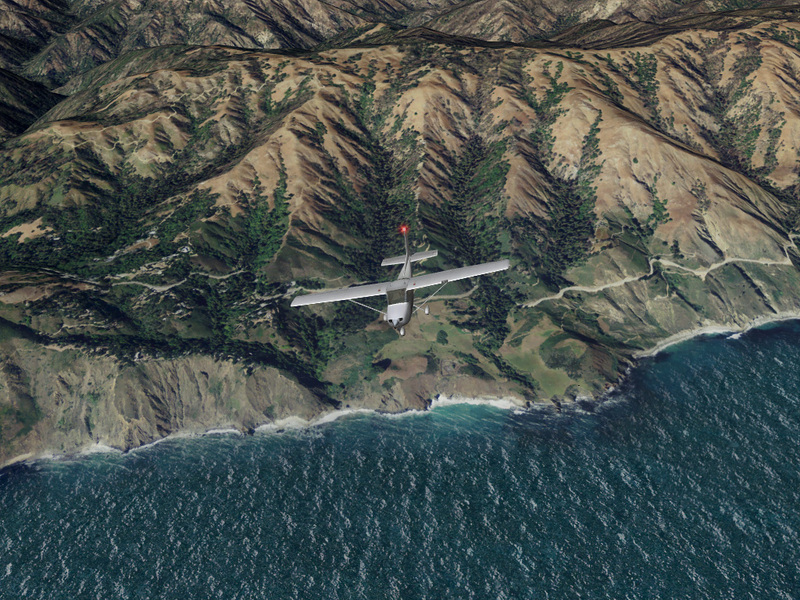 With this scenery you can effectively fly with seamless imagery as you travel in any direction from Washington, Oregon, Reno/Carson City, or NORCAL. That's hours of flying over multiple states and regions! Details of this upcoming release and screenshots are available by clicking here. Javier Rollon, the developer of CRJ fame, has posted cockpit screenshots of the next JRollon Planes team project, the Airbus A320. Screenshots can be seen by clicking here. 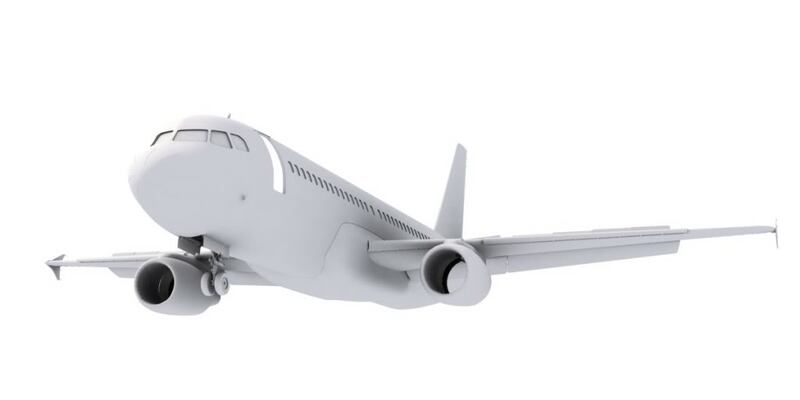 In the event that you missed the original announcement, exterior shots of the aircraft were also previewed here. 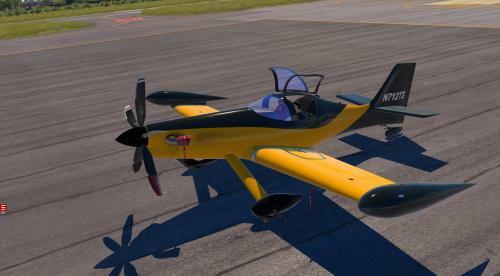 X-Plane 10 has been a product many of us users have been following with great anticipation. That said, there is much speculation going around with the release of X-Plane 10 and when it will happen. We'd like to remind everyone that the only official words will be from the likes of those given at X-Plane.com and it's associated media channels. 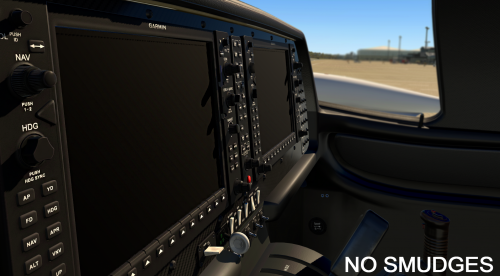 X-Pilot will also only post official news from Laminar with regards to this major release. 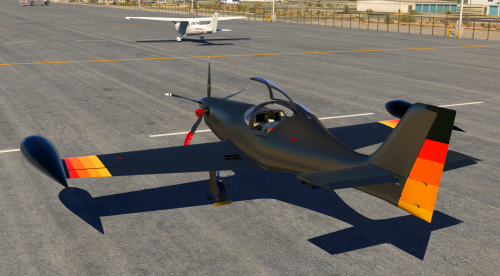 There are many developers at X-Pilot who are also on the team at Laminar, and thus far the new X-Plane 10 is looking phenomenal. Just like you, we're eager to see it get out the door and into our hands! Welcome to the new X-Pilot! Welcome to the new home at X-Pilot.com! As you can see, X-Pilot has a new face, brand and back end software. This change is one that we have long desired here yet it had to come on it's own time. We have enjoyed good membership growth at X-Pilot since our launch and we feel that the timing is right to begin focusing on the inevitable growth X-Plane is about to see and also find new and creative ways to engage the community in this great flight sim. X-Plane 10 is far along in the works and getting closer to release every day, new technologies are emerging and new developers are coming to X-Plane, many with long histories in Microsoft's Flight Simulator and you can sense in the air that X-Plane is the sim to watch. So beginning in the very near future, we will begin to add new features here to make our community a great place to visit, to learn of developments in the X-Plane community, to learn new development techniques and to develop and share add-ons. Exciting times are ahead for flight sim enthusiasts, so stay tuned!